-Matte Nail color(For old woman chose the light Matte color). -If you want to accessorised it, you can chose stones or pearls.But don't use heavy accessories. -Top coat transparent nail color. -Pastel Neon Peach Matte color. Here i describe some of the best Matte colors for old ladies, but it does not mean that they are enough. One can grab more matte colors from the store. 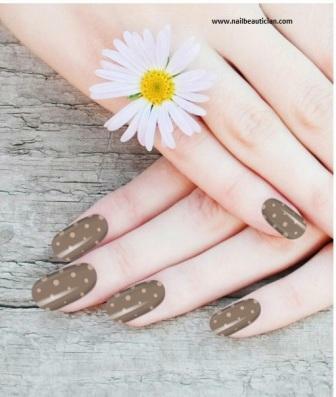 How to do Matte Nail Art? -For doing Matte nail art, you need a Matte nail color. You can also make your normal nail color a matte one. Click the link below to know about how to make your nail color the matte one by using home products. 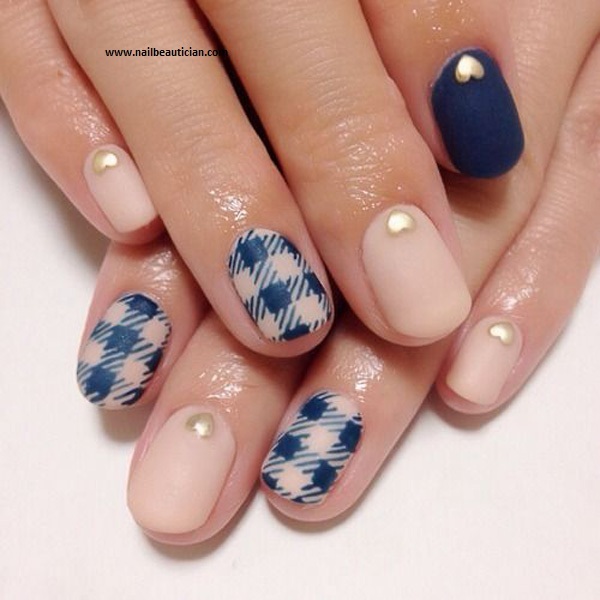 -If you want to use patterns then also choose other matte nail color that is different from the base one. Don't use the shinny nail color for doing nail art. It will look cheap. 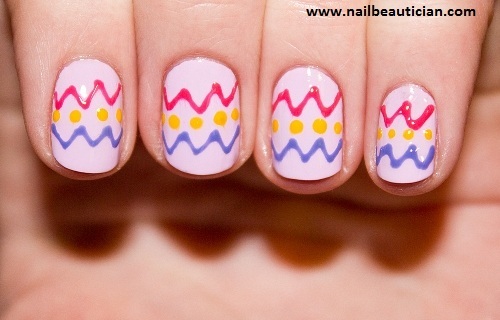 -After finishing your nail art, apply other top coat of matte nail art, or transparent nail color for the finishing. 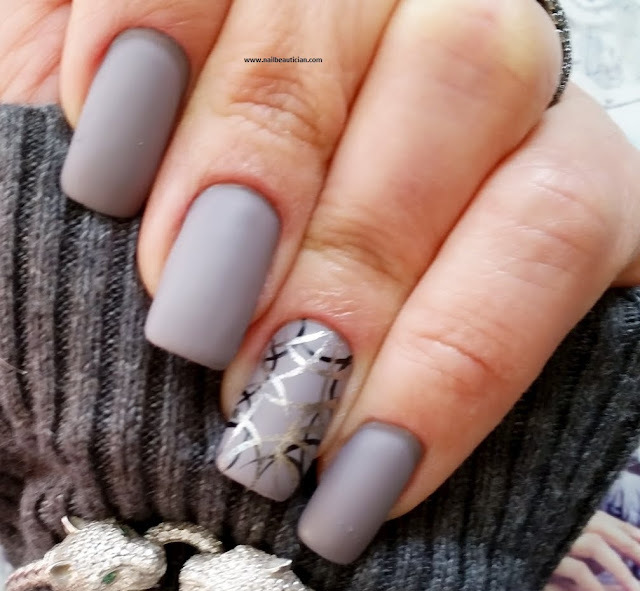 Here i am showing some of the Matte nail art designs i done on different old ladies, and these are the best designs that can be easily carried by the old ladies.